Before using electrical power in a building of which home is a typical example, the electricity must distribute to different areas of need. Home electrical wiring connections consists of numbers of electrical wiring components and harnesses through which electrical power distributes from supply to home electrical equipment and appliances. The current carrying cable of correct current carrying capacity and insulation for the load is required. The control switch likewise is able to control current to the load without stress. It is therefore important to choose your components carefully to match the electrical load in use. General wiring components include 2 way and 4 way Switch; How do you wire a light switch? Electrical fuse is a circuit component that provides protection in case of overload or load overcurrent. It protects electrical circuit by melting the wire link within the fuse. On the contrary, some people use circuit breaker at least they serve the same purpose. Circuit breaker is even more preferred because you will just reset it when it trip off. It will trip off when excessive current flows in the circuit. A typical example is a ground fault circuit interrupter or GFCI. There are different types and many of the most common electrical fuses types categorized by Maximum Working Voltage, Operating Temperature Range, Size, Current Rating, Packaging type and Response Characteristic. Electrical conductor or wire is used to transport power from supply to the equipment. Each wire has current carrying capacity and you determine which size of wire to use by current required by the load. This also determine the size of other components you need for the wiring. And in order to make an electrical equipment works, a technician will need to put some or all of the components together. 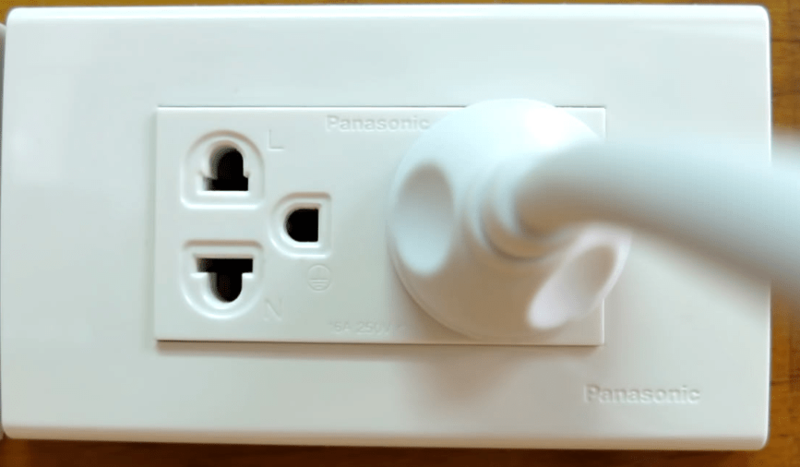 This is in addition with the appliance connect to a source of electrical power or electricity.